The starting point of any new pursuit is critical. Stoicism is no difference. Picking up the wrong book can derail even the most interested student. 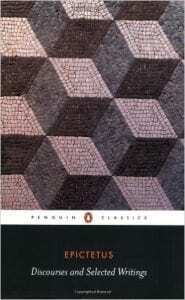 So where should someone start with Stoicism? 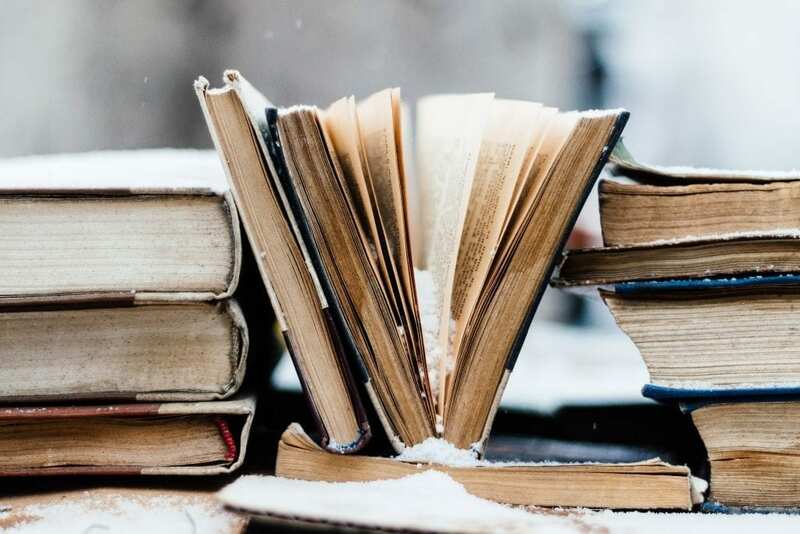 We decided to put together a short list with three books that will help you both understand Stoicism but also teach you valuable lessons for life. If this is the first time you are coming across this philosophy, you might be worried this would be dry and academic and you’d need to spend countless hours to untangle sentences. This is nothing like that—in fact, it’s the furthest from it. These are some of the most readable, relatable and powerful works from human history. No other philosophic writing is more accessible. They feel as if they were written two weeks ago, not two millennia ago. We promise, they’ll change you for the better. Meditations is perhaps the only document of its kind ever made. It is the private thoughts of the world’s most powerful man giving advice to himself on how to make good on the responsibilities and obligations of his positions. 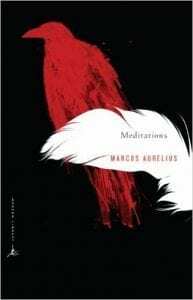 Trained in stoic philosophy, Marcus stopped almost every night to practice a series of spiritual exercises—reminders designed to make him humble, patient, empathetic, generous, and strong in the face of whatever he was dealing with. Well, now we have this book. It is imminently readable and perfectly accessible. You cannot read this book and not come away with a phrase or a line that will be helpful to you next time you are in trouble. 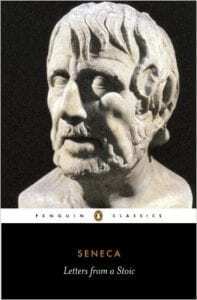 Read it, it is practical philosophy embodied. Make sure you pick up the Gregory Hays translation from Modern Library. It is the most accessible edition—completely devoid of any “thou’s” and “shalls”. P.S. For more recommendations (books, blogs, articles), sign up for the Daily Stoic free 7-day series. It is packed with resources on Stoicism—from more book recommendations to Stoic exercises—as well as a chapter from bestselling author Ryan Holiday’s book, The Obstacle Is The Way.